Lewis F. Crawford, North Dakota Biography, vol. 2 of History of North Dakota (Chicago: The American Historical Society, Inc., 1931), 480. 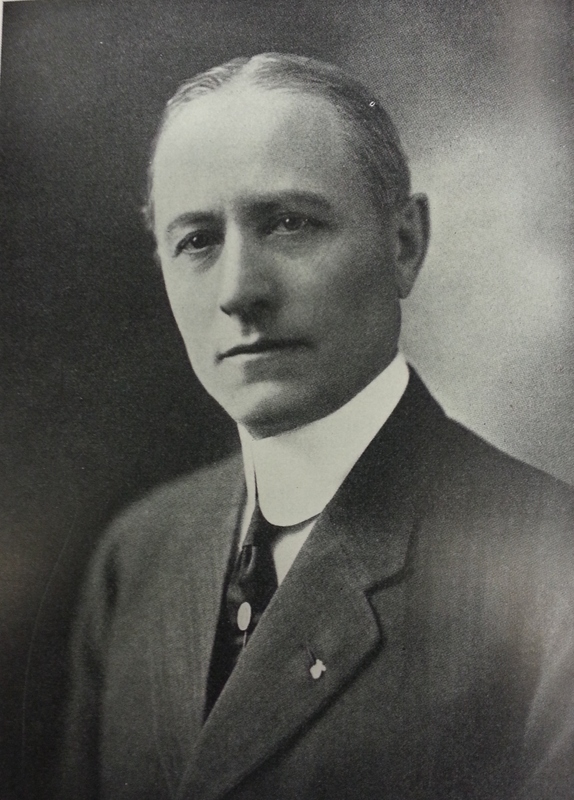 Martin Hector is considered to be one of the most influential pioneers in the City of Fargo. His dedication to the city went above and beyond what was asked of him. Martin lived in Fargo most of his life and died here in 1938. Martin, along with other prominent leaders of Fargo, gave it the push it needed to become the successful city it is today. In 2000, a woman by the name of Susie Yakowics wrote a wonderful article for the Fargo Forum on the life of Martin Hector. Considering that Mrs. Yakowics is the great-granddaughter of Mr. Hector, it seemed only fitting to ask her to participate by reading her article. We are pleased to say she accepted. Special thanks to Susie Yakowics for recording her article for this project. Susie Yakowicz has written hundreds of articles for children and adults on subjects ranging from history to health. She is the author of From Down East to Midwest: The Memoirs of Margaret Sewall Hector (1889-1977). For more information on Susie and her work, please visit www.susieyakowicz.com/blog. This project began as part of a Fall 2012 Digital History class at NDSU. With the goal of exploring Fargo’s history between 1871 and 1897, students visited libraries and archives to search for clues to the city’s history. Future classes will conduct further research and add to the site. Do you know some interesting tidbits about Fargo’s history? Share them with us by posting a comment or sending an email. We welcome your participation as we explore our past.